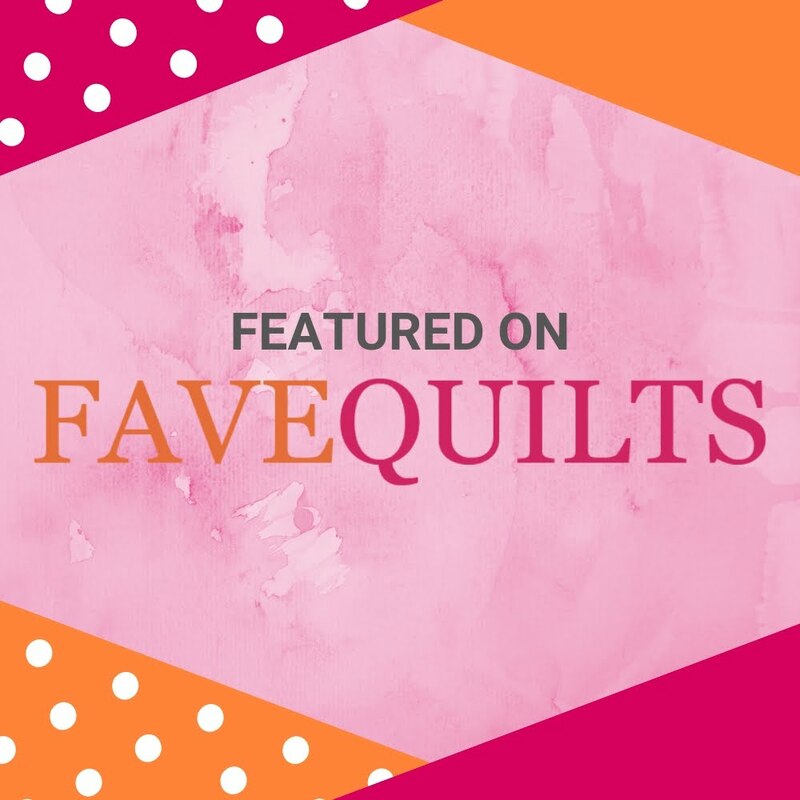 If you have read my book Scrap Quilt Secrets, and maybe if you haven't, you know that scrap quilts don't have to be a random jumble of pattern and color. They can be very well coordinated and presented in a way that uses some scraps, but not all of the scraps you might have in your bin. I had drawn up a block that I wanted to make but wasn't sure about the colors I wanted to use. One of the best ways to find color inspiration in your sewing room is to use a piece of fabric! If you're like me, there are lots of options lying around in your studio. I had one small piece of this cute organic bird print fabric left over from several years ago. It might have gone into several projects already, and I'm not sure I'm going to actually use it in this quilt. But I can still use the color scheme, even if I don't use the fabric. I also found this pretty piece of yardage I bought last year. The triangle print just seemed like it would make a good border fabric to me. I might use it as the border for this quilt since the colors work so well together. Then again, I might not, I never know ahead of time. Now that I have a block and a color plan (this blue fabric) I needed to choose some background fabrics. First I started in my strip bins that are organized by color and size (you can find that post HERE). However, I go through lots of background fabrics, so I had to hit my stash for more options. 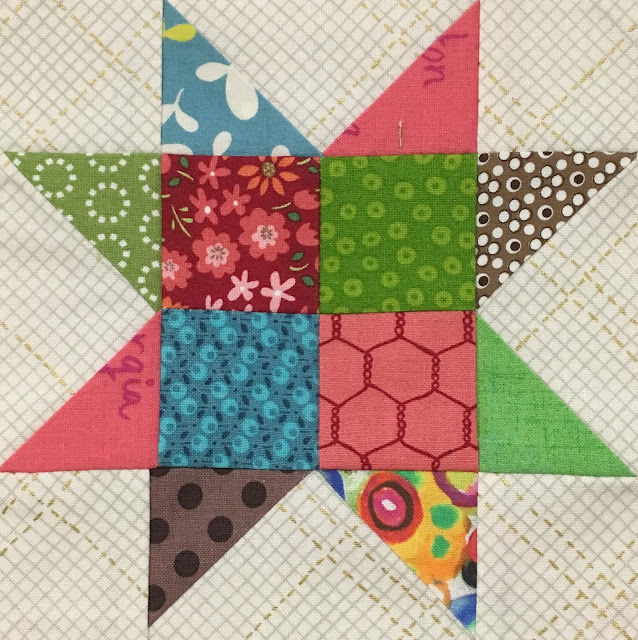 In the photo, you can see that I have unused fat quarters, some fat eights, and some scraps. I decided to keep the background fabrics in the white to grayish range. Staying away from creams and beiges as those might look dirty next to the pretty white in the print. Then I looked at my green options. I had quite a few green strips, but I added these scraps and fat eighth cuts as well. Notice there are several shades of green in the print fabric so I used the bright yellowish greens and the darker more olive greens and everything in between. The more variety, the scrappier it will look! I don't want all the greens the same shade, as that would be boring. And I had to add yellows as well. I kept the yellows strong enough to really show up against the whites of the background fabrics. No need to use wimpy yellows as they would not contrast enough and might disrupt the design of the blocks. These have to play as the darks, not as the backgrounds. And the pinks as you can see are very bright as well. I love the shades of raspberry to almost red. I also try to keep in mind that variety of print and scale also help keep things interesting. Those little brown birds couldn't be ignored! I love browns but they can be hard to find. Most of the browns in my bin are very dark and muddy. I wanted clear browns that would play well with the other brights without looking dingy. So I chose these that had shades of pink and purple and white in them. A couple of these were merely strips, and some were partial fat quarters as well as a couple of brand new fat quarters. And then came the reds. I love red! I love red with the pretty aqua print. Knowing that I only have a smidge of the pretty print fabric, it's important that my scraps do the work of making this whole combination come to life. I think the red just might be the glue that holds this all together. Notice I didn't pull any purple for this, even though it's in tiny bits of the fabric. I did however, cut some squares of blue to match the blue background in the print fabric. Sorry I didn't take a better photo of those. I had lots of leftover strips from this quilt, so I didn't have to cut into any new pieces for that color selection. And here is a portion of the first block. See how fun these bright colors play together even without the inspiration fabric? The rest of the block is pretty fun too, but that's still a secret. Sorry I can't share it just yet! And that is one way in which I color plan a quilt. Simply finding and using a color combination that already exists. 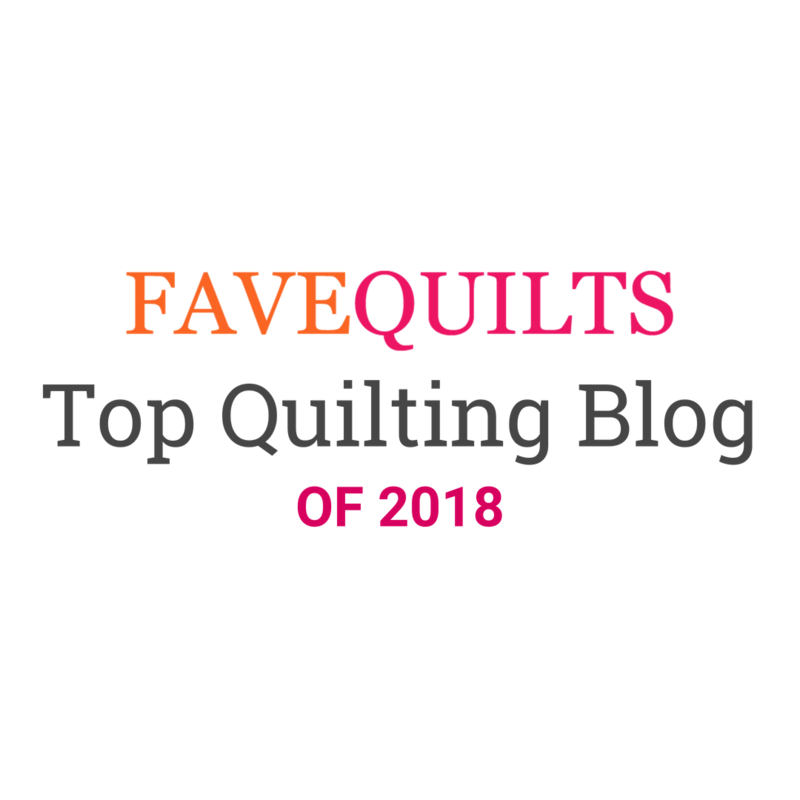 No go take a peek at your stash and see if there is a quilt color scheme just waiting for you! 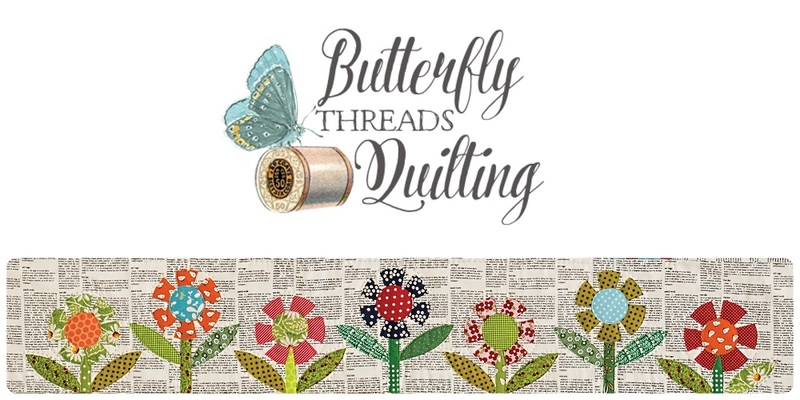 I would love to hear your latest method for color planning a quilt in the comments below! What a fascinating post. It was fun to go through the decision process with you. Fabric selection is one of my favourite parts of quilt making!! Sometimes I see random piles of fabric and I can see it a cute combination, just from random tidying and half hearted tidying!! I love seeing new to me colour combinations from sewing up scraps into slabs. I really liked your post! I think it will help me in the future. I really struggle with this part! Thanks a bunch! Great to read about your color selection process and see it in action. This is a good tip, Diane, and well explained. And I have some of that bird fabric too! fun post - great photos and a fun star block!